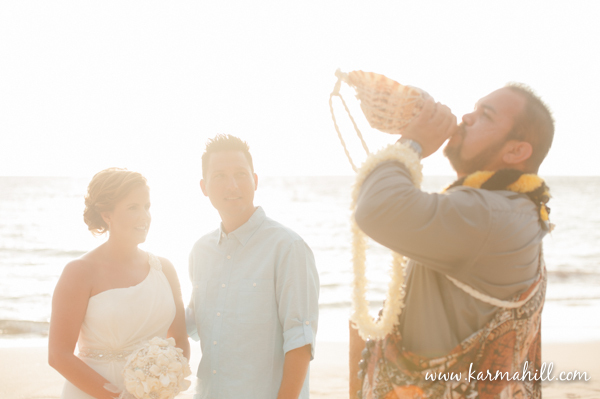 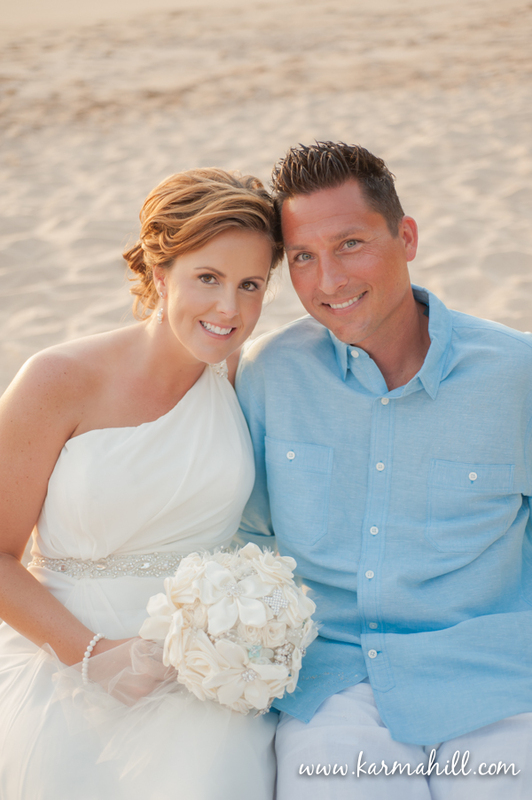 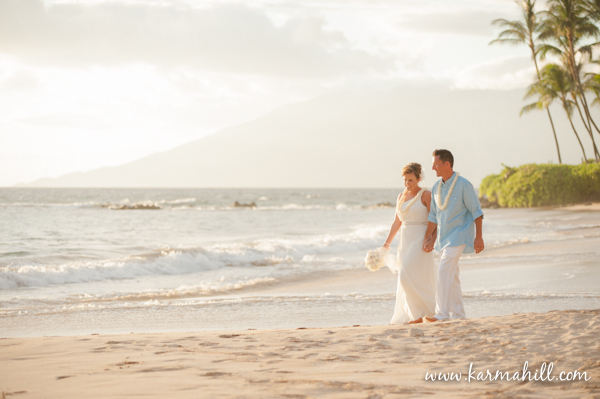 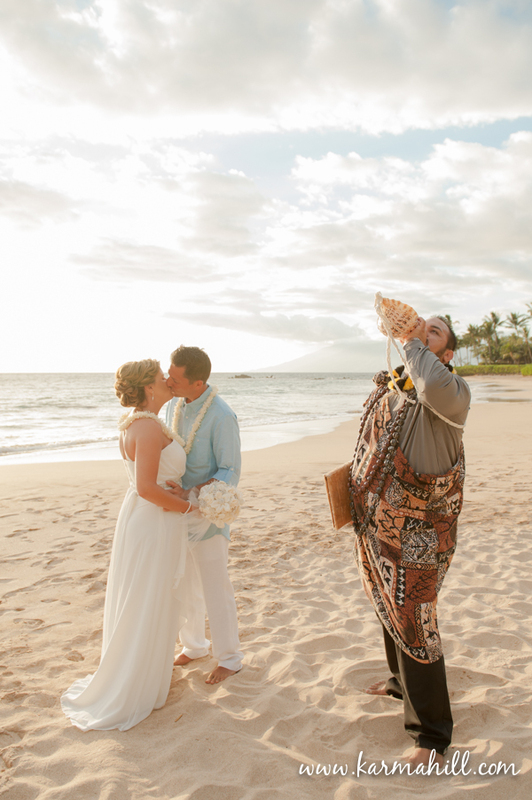 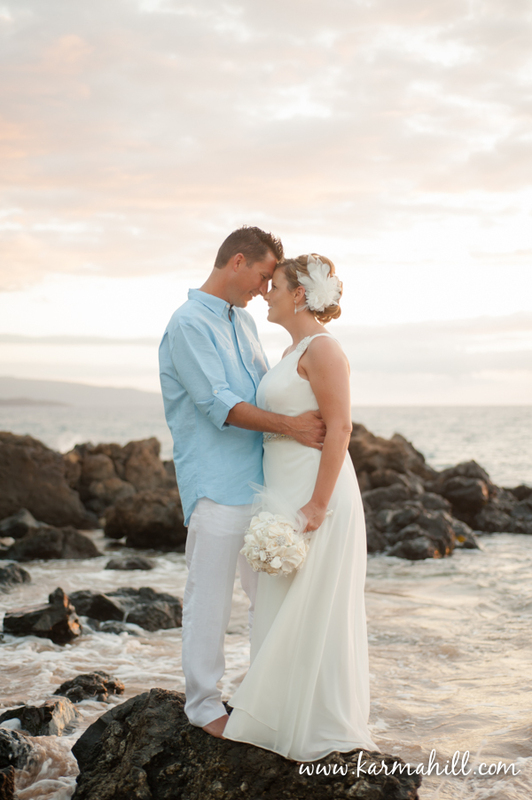 This adorable couple from Kentucky wanted an intimate, romantic sunset Maui elopement and they sure got it! It was a soft and dreamy night and Naomi captured some beautiful romantic photos of the couple during and after their ceremony. 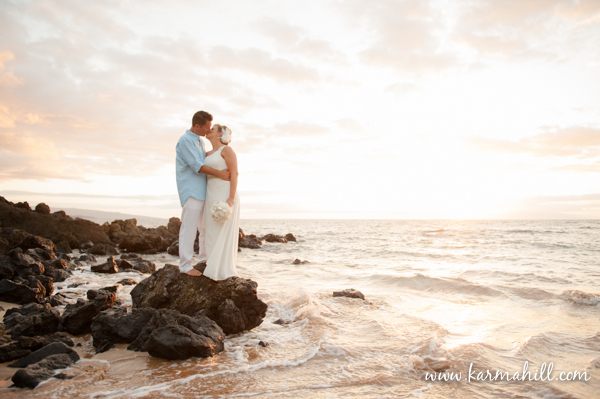 It was a perfect evening for an elopement in Maui and we were so happy to be a part of it!! 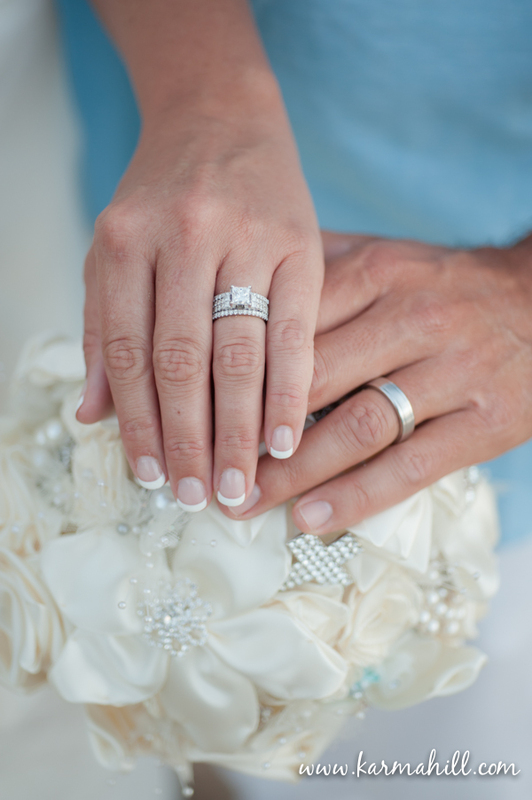 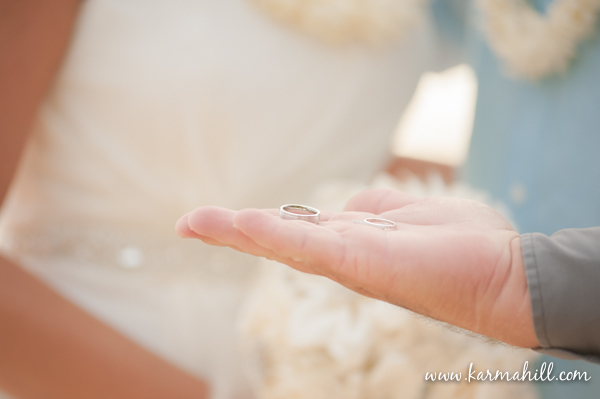 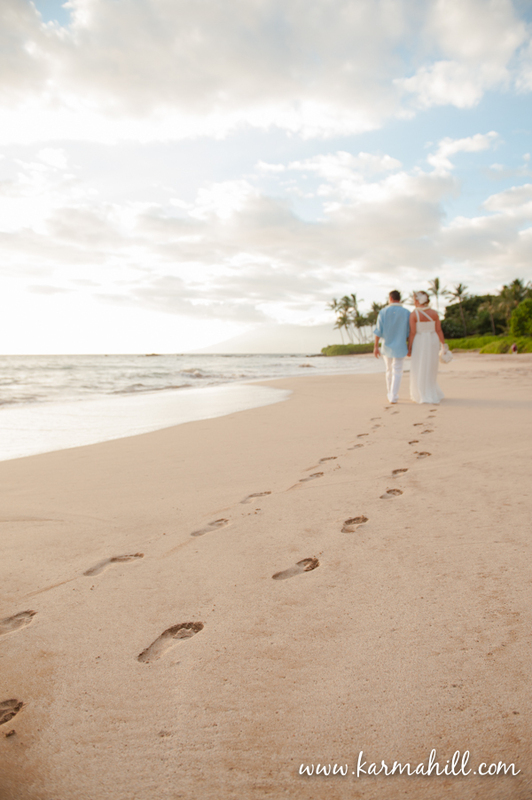 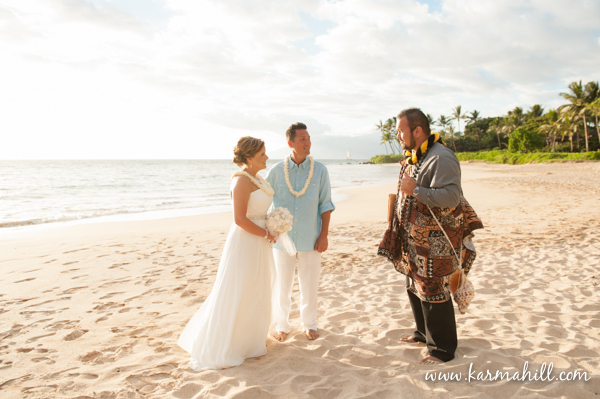 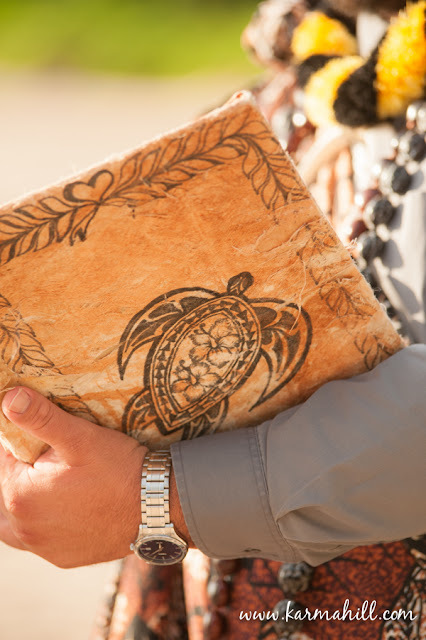 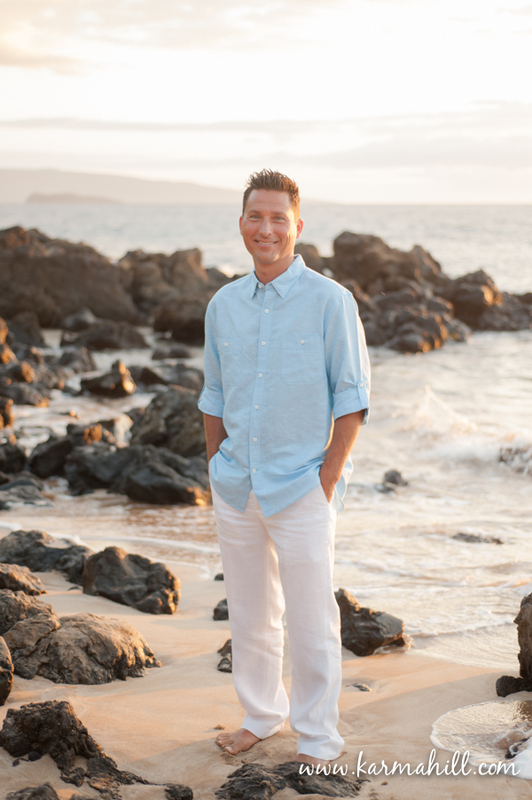 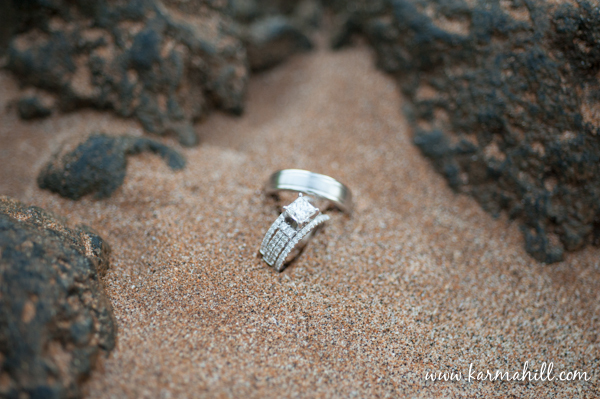 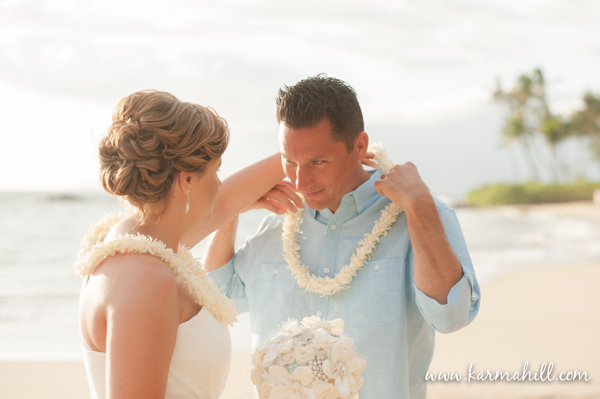 Click here to see more Maui Elopements. 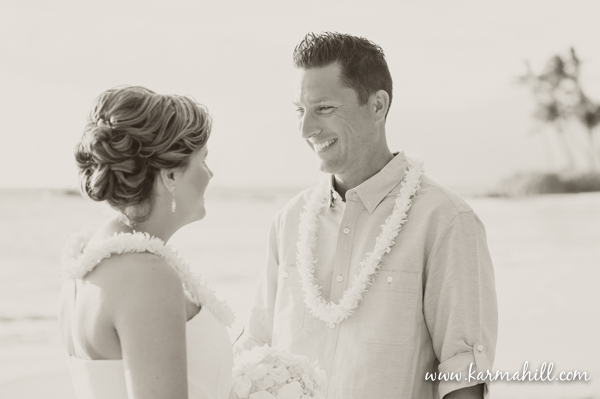 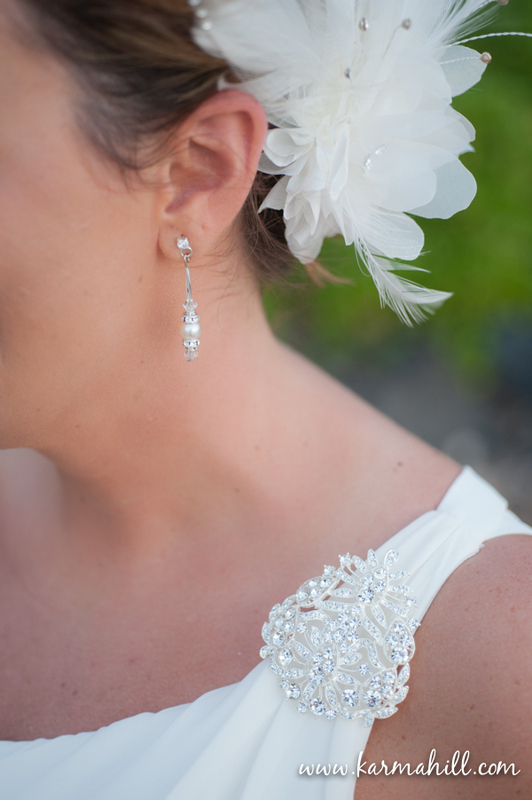 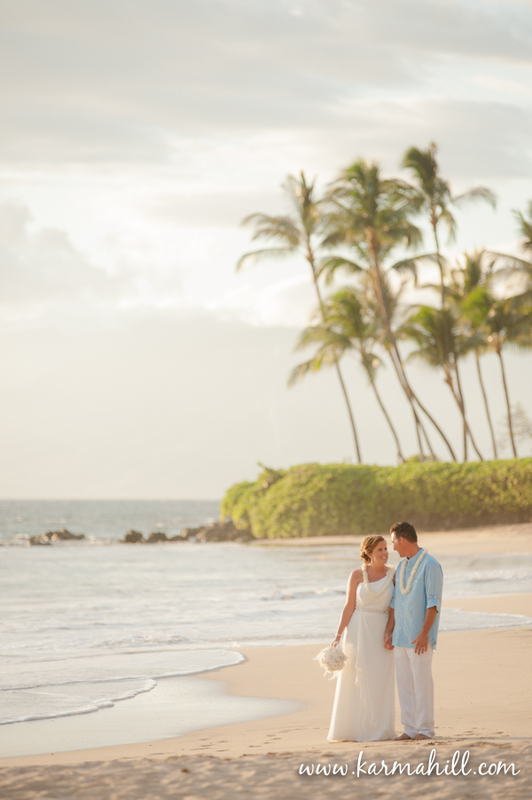 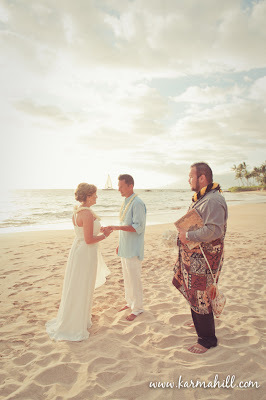 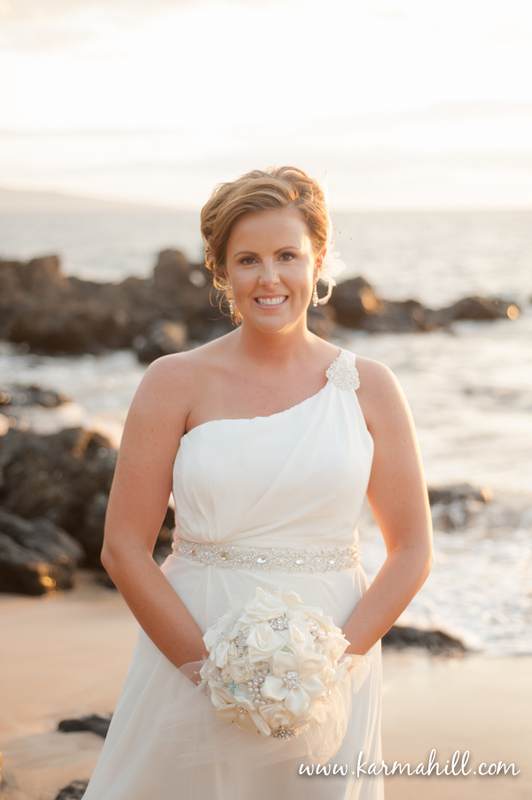 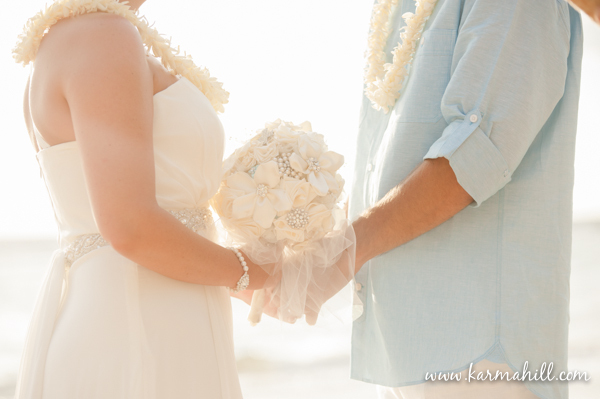 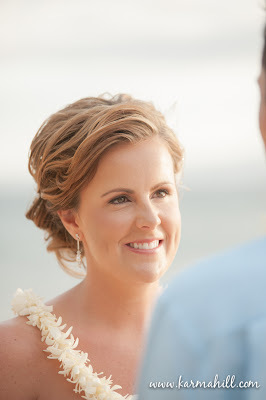 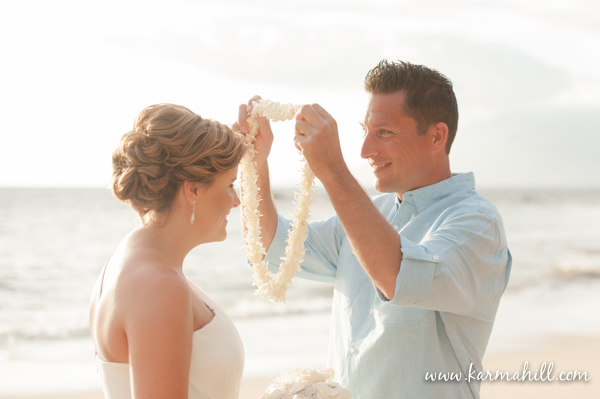 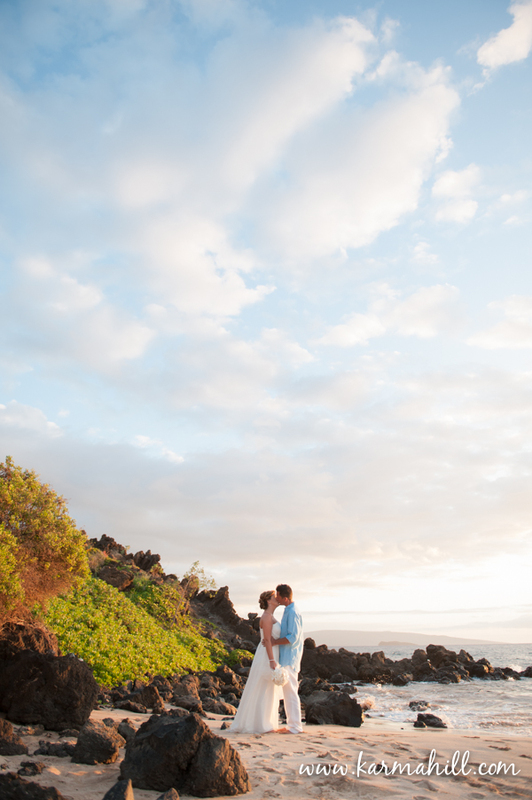 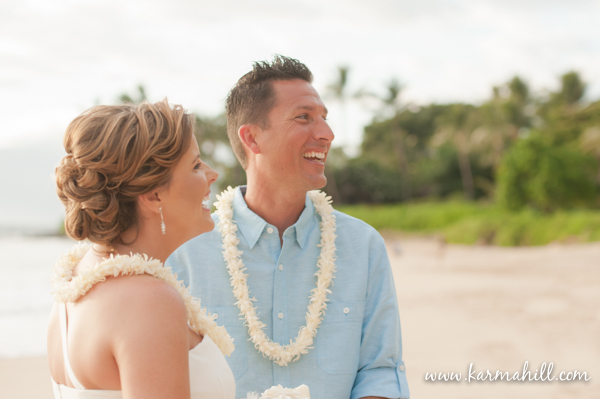 I simply love this Maui elopement. 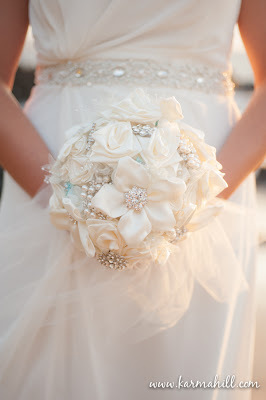 The bouquet is really beautiful and the sunset is fantastic.